While cruising around the internet, researching something altogether different, I've come across something quite wonderful. Yubinuki. 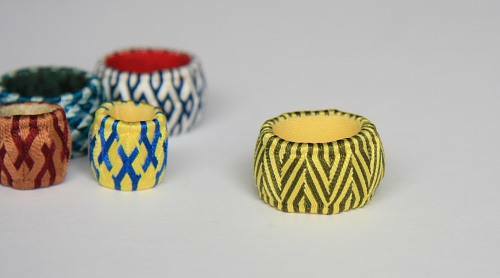 Japanese thimbles. 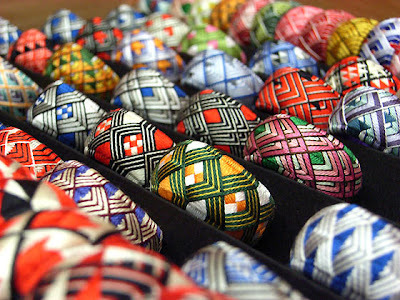 Visit The Shishi Girl for more info on this delightful Japanese craft. And Ma Mercerie for tutorials and inspiration. these are lovely! i think they would look great as rings too, no? I love them. 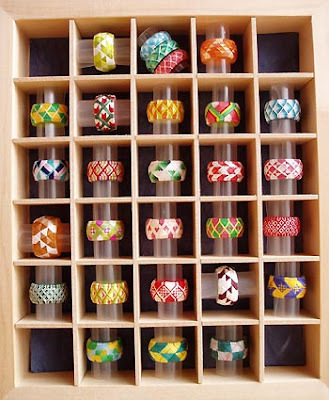 Where can I get the patterns? Hi Barbara - try clicking on the Ma Mercerie link to find more info on this craft.